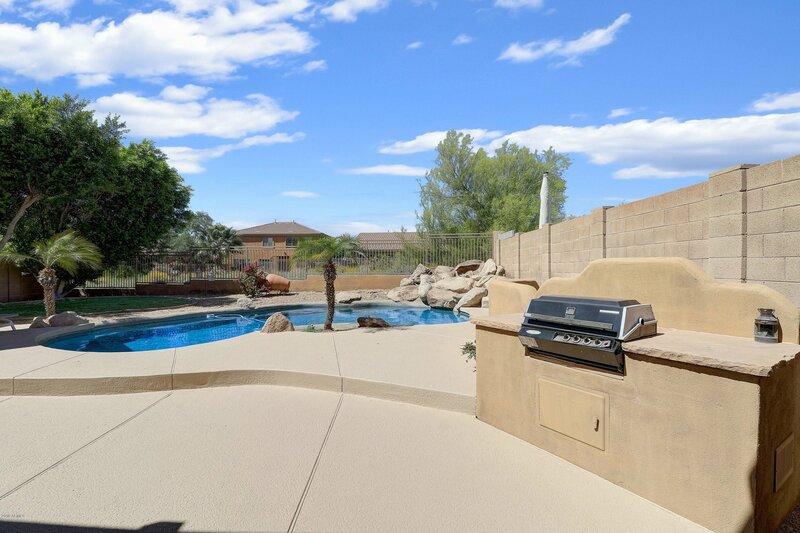 Location, community, family, entertaining, and fun! 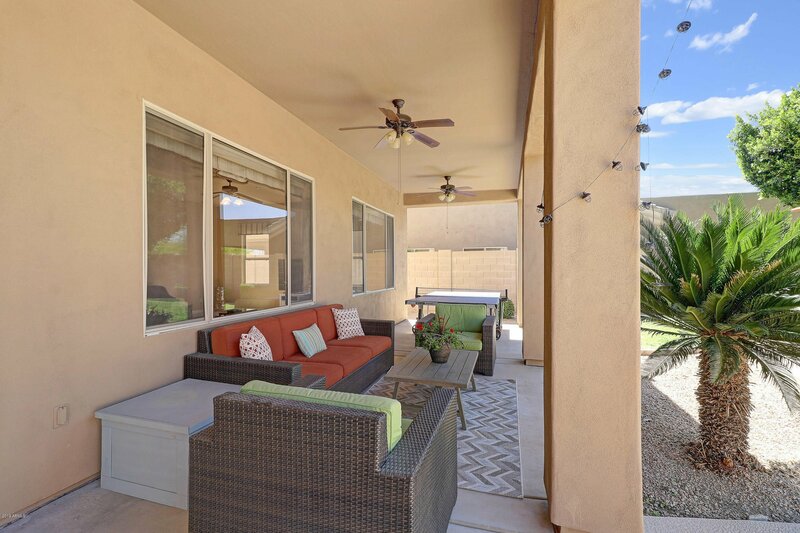 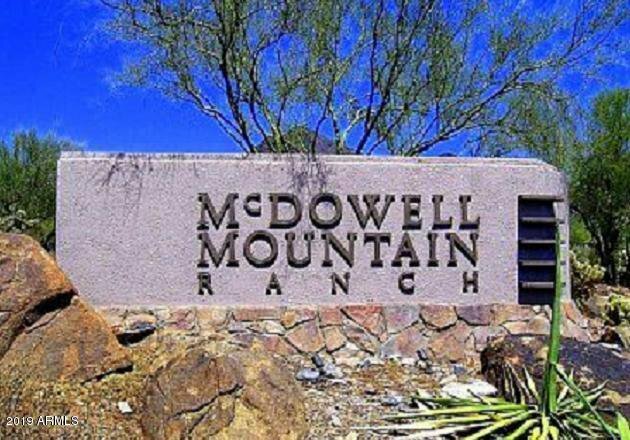 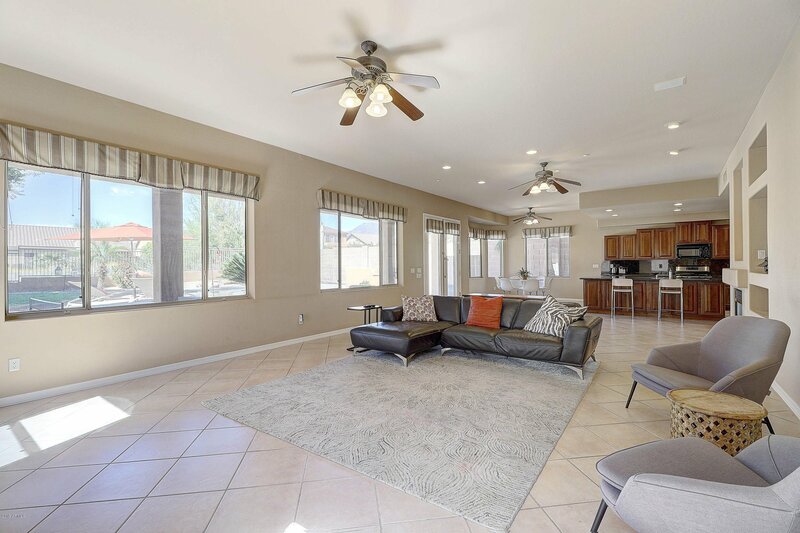 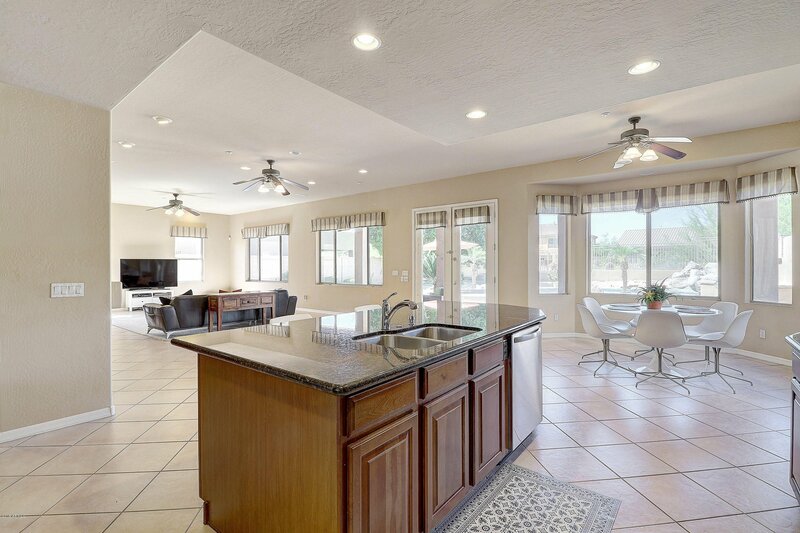 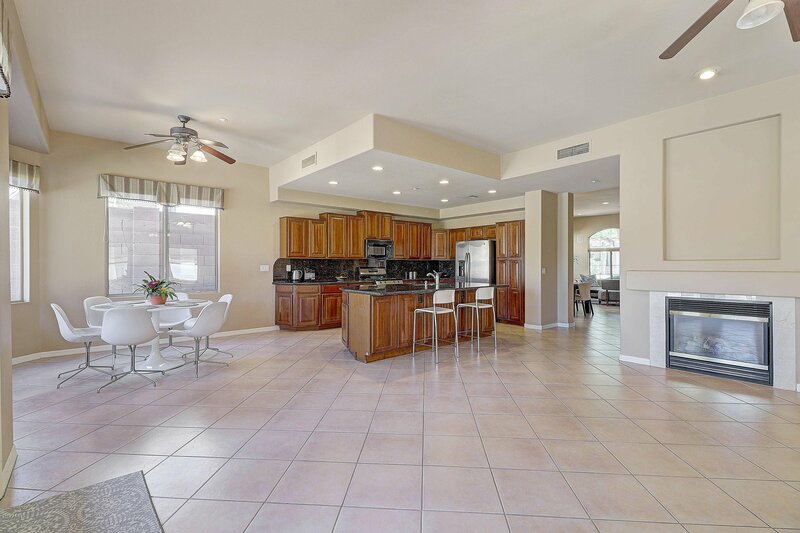 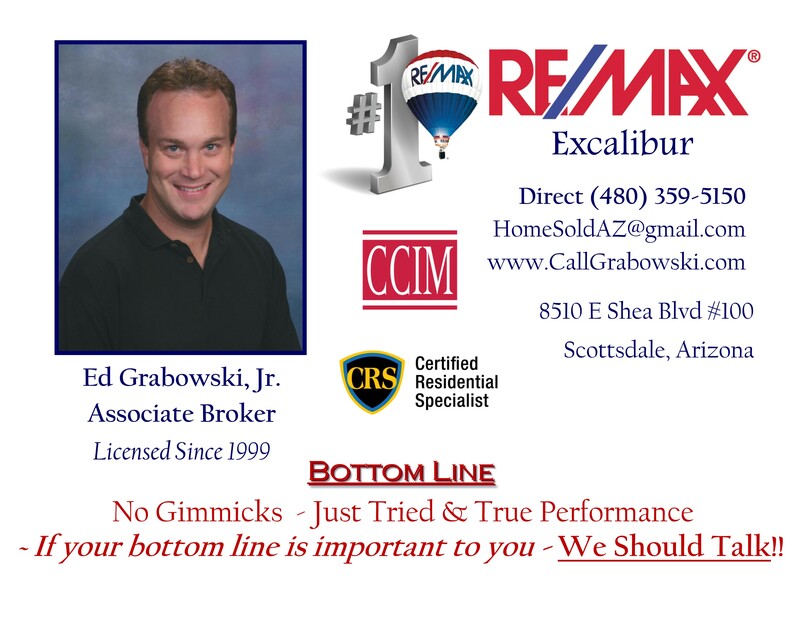 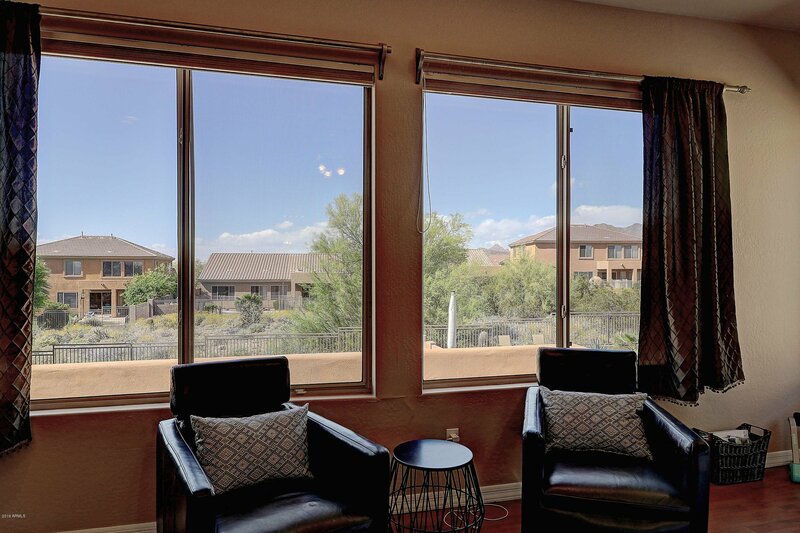 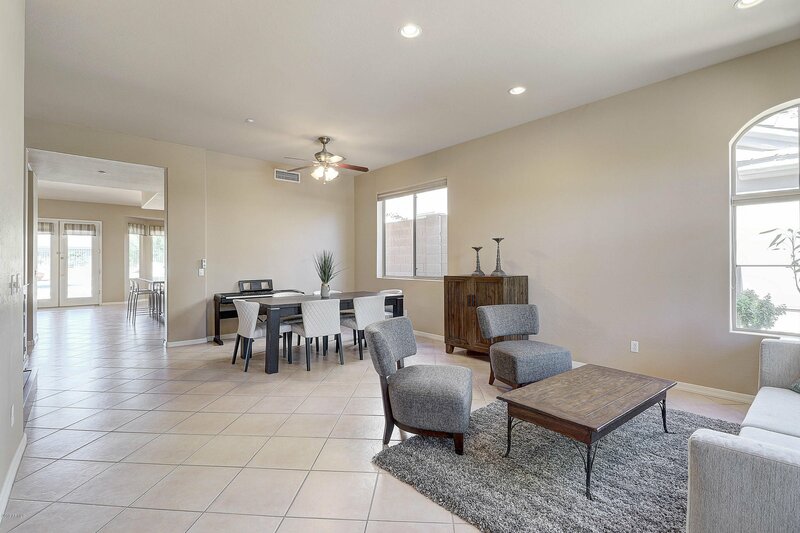 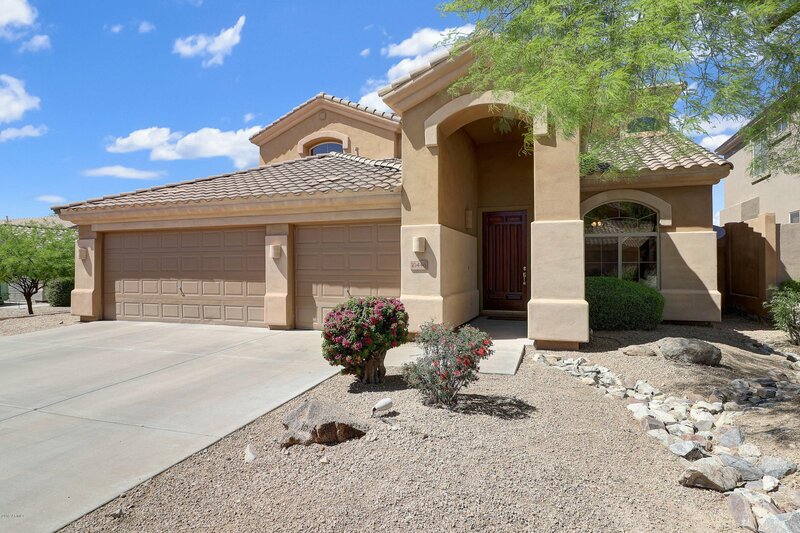 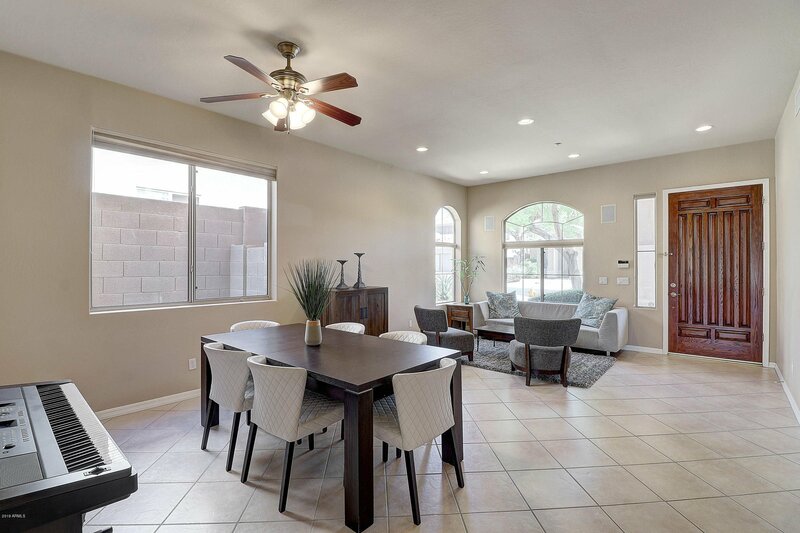 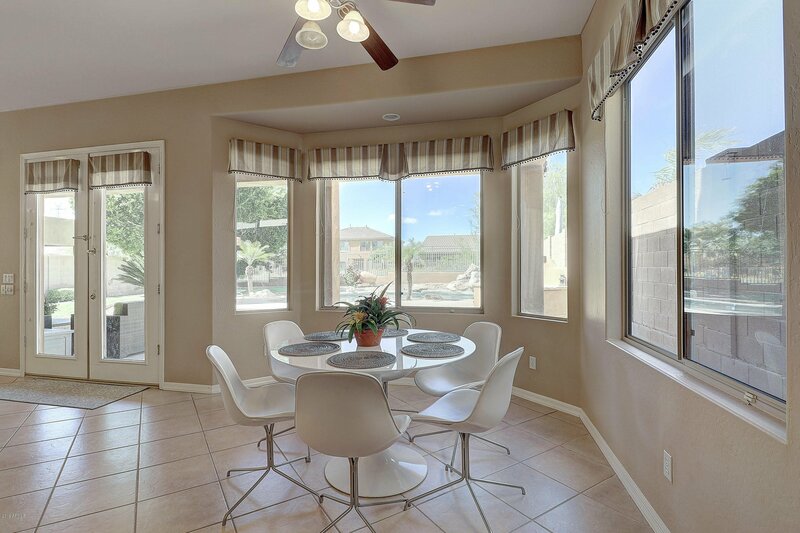 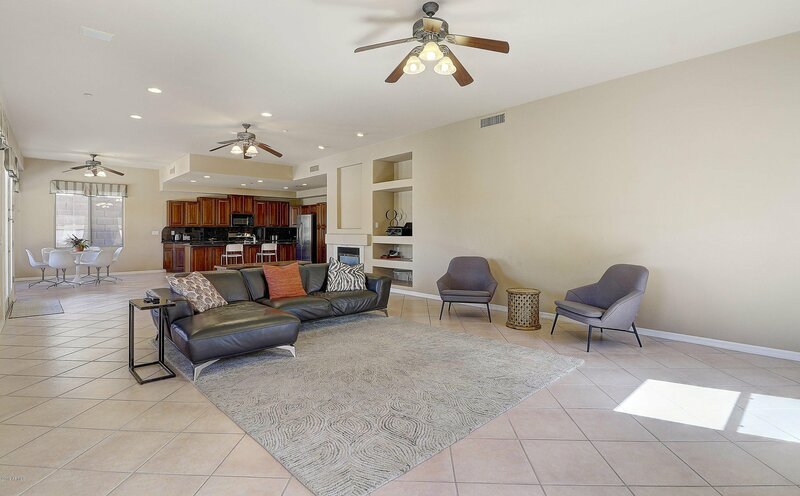 Located in beautiful McDowell Mountain Ranch, in gated Sonoran Fairways, and on a cul-de-sac with mountain and city views! 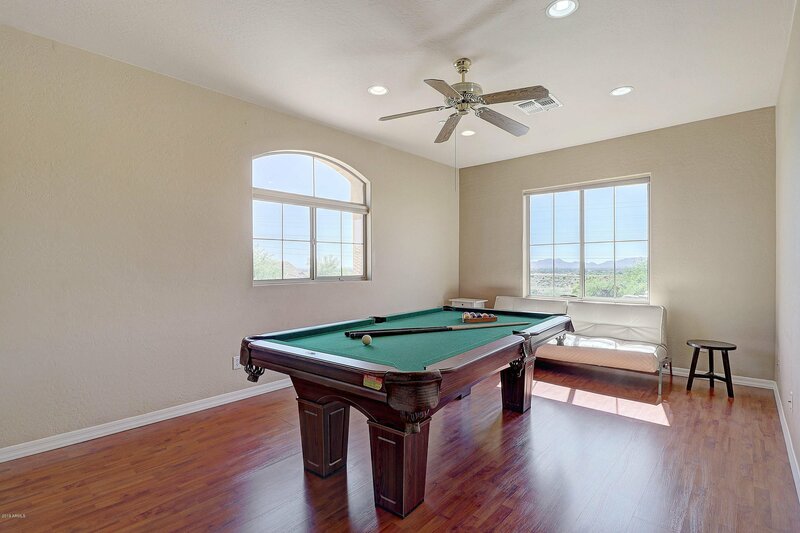 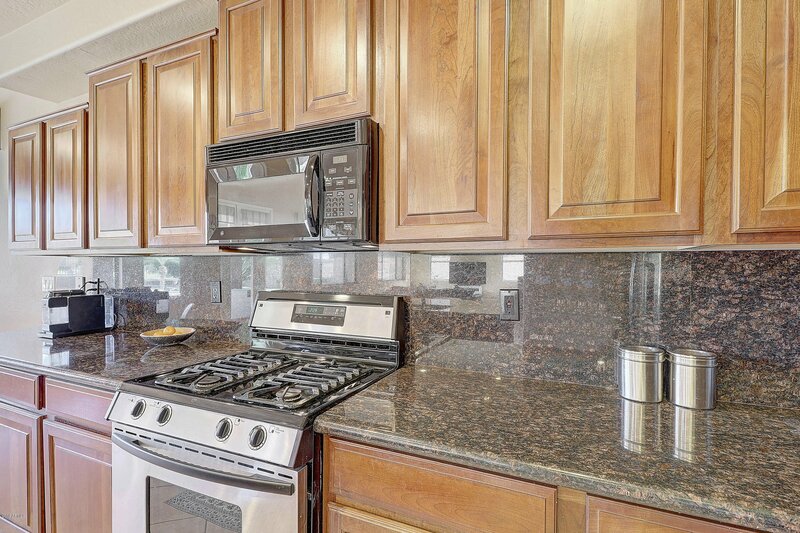 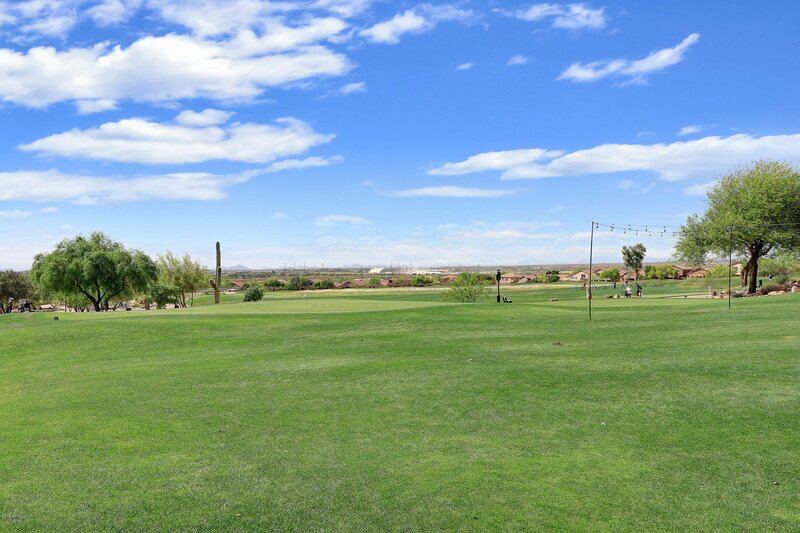 Quick and convenient access to restaurants, shops, highways, golf courses, and trailheads. 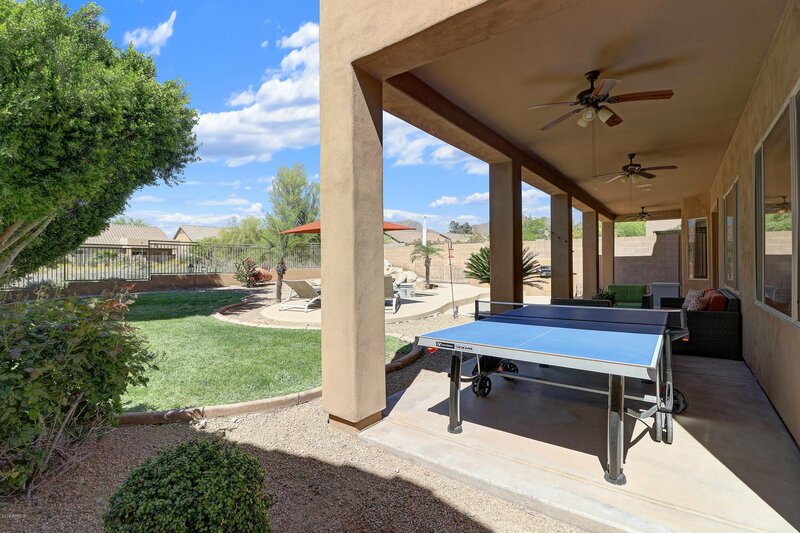 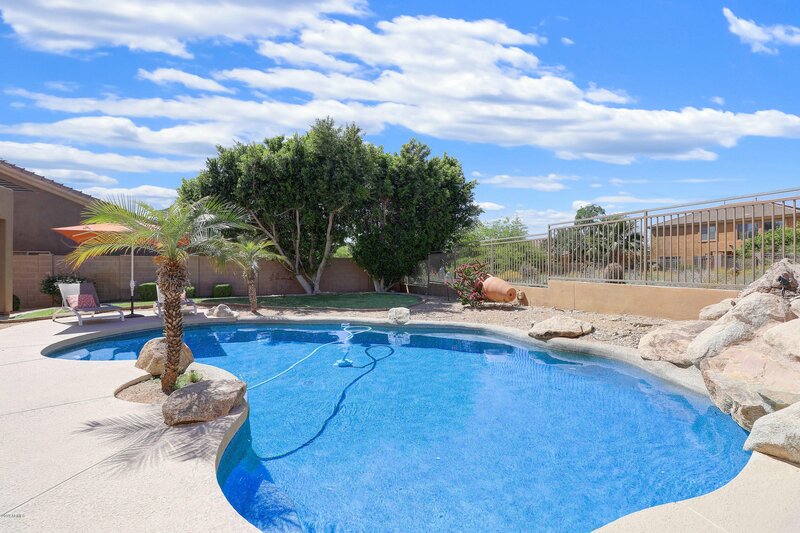 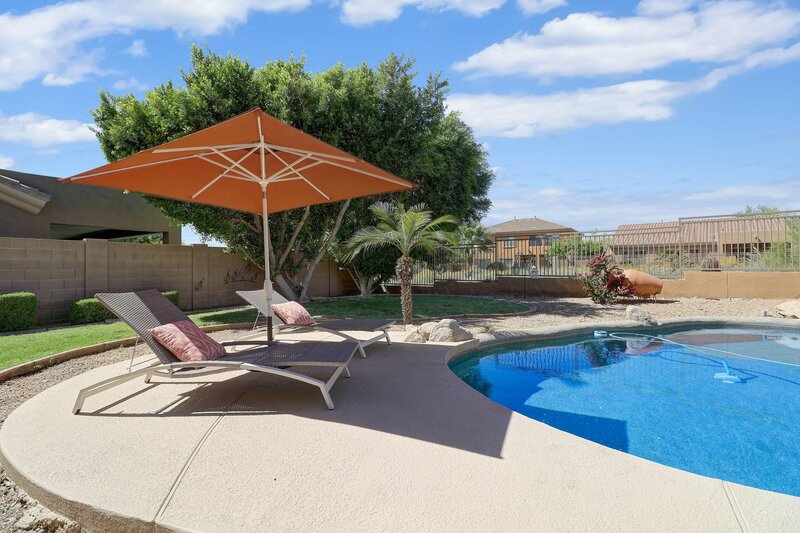 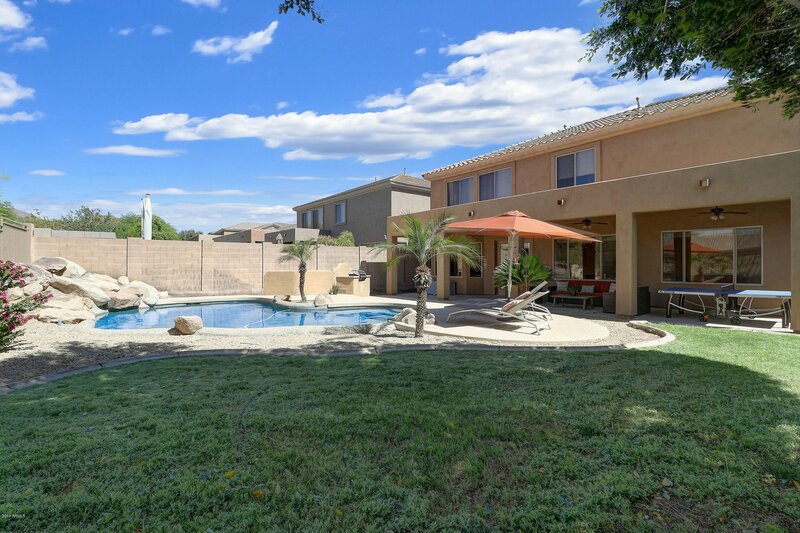 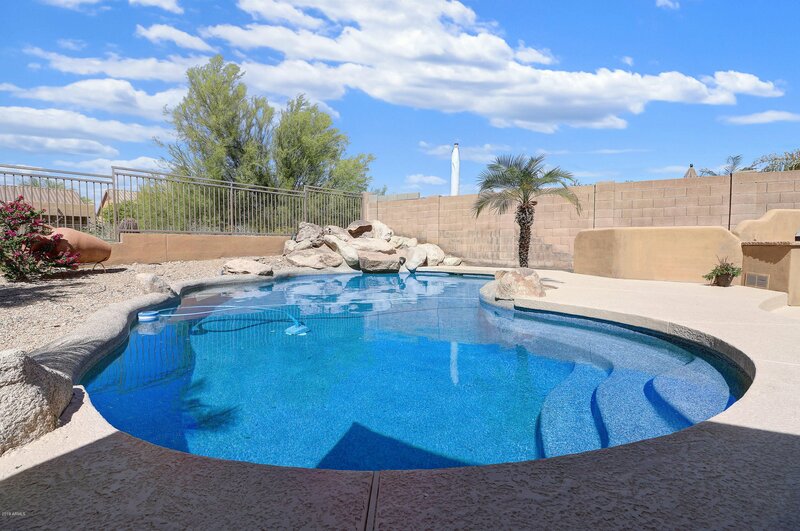 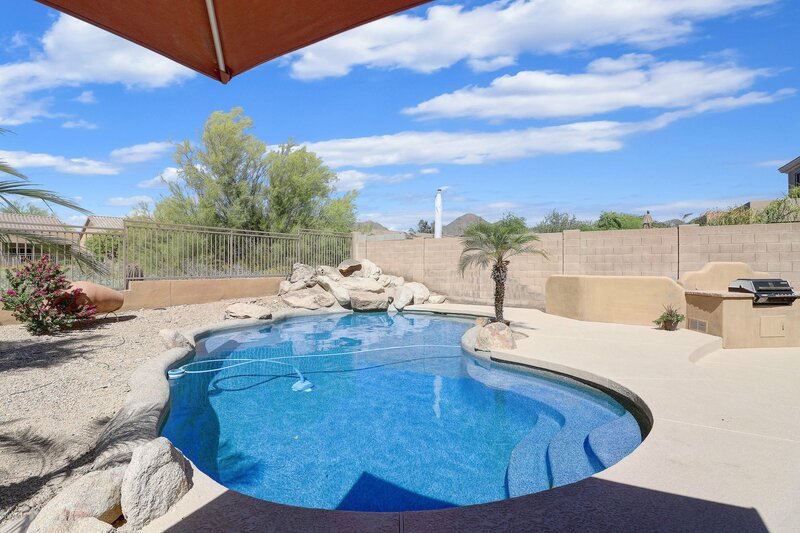 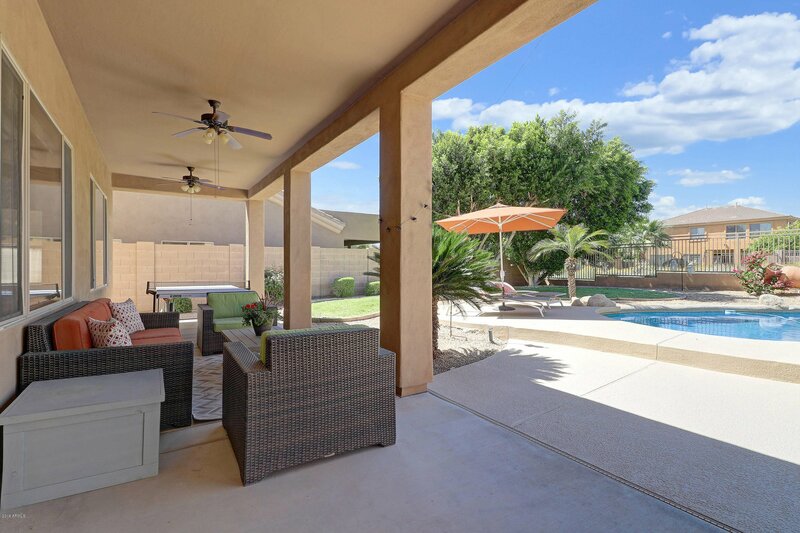 The inviting back yard features an extended covered patio overlooking a heated pebble tec pool, rock waterfall, grassy play area, and built-in BBQ grill. 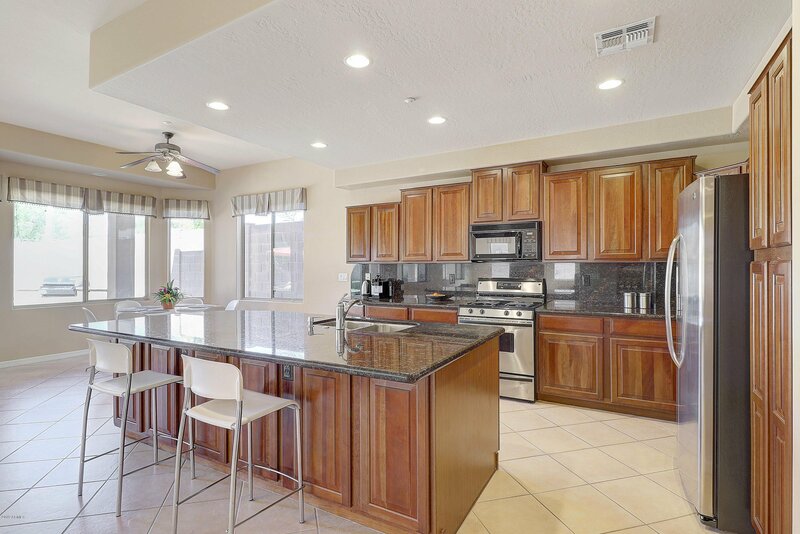 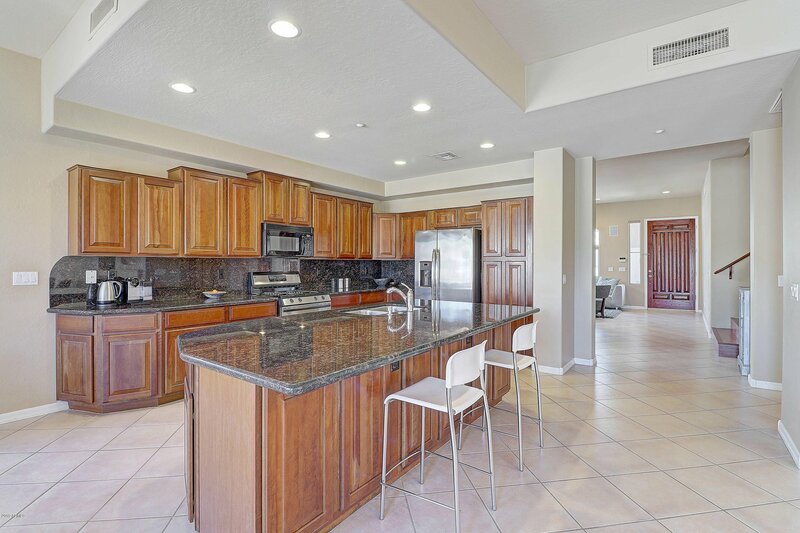 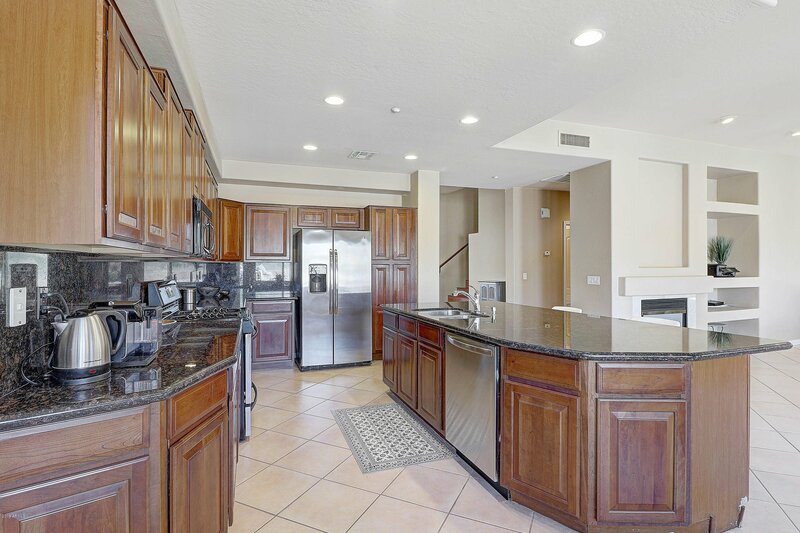 The huge eat-in kitchen with granite countertops, breakfast bar, cherry cabinets, and stainless steel appliances flows into an open great room with a cozy fireplace and lots of seating space. 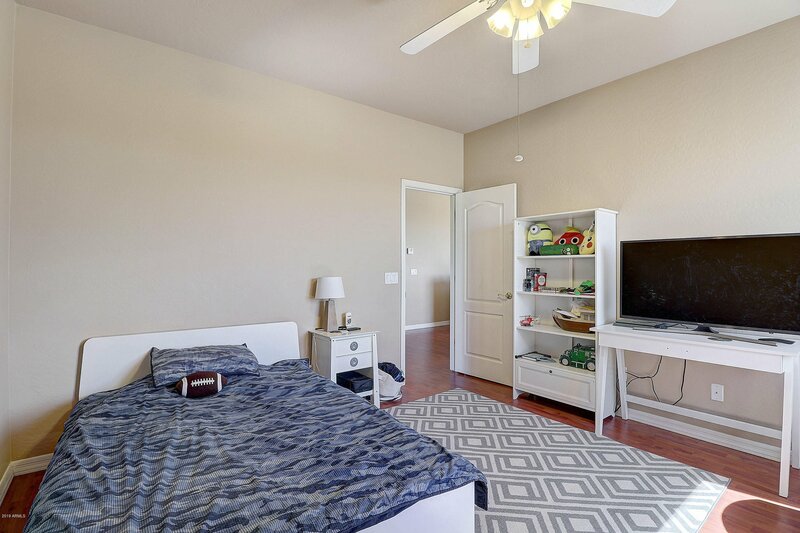 Also downstairs is a spacious living and dining area, one bedroom with en-suite bath, plus a half bath. 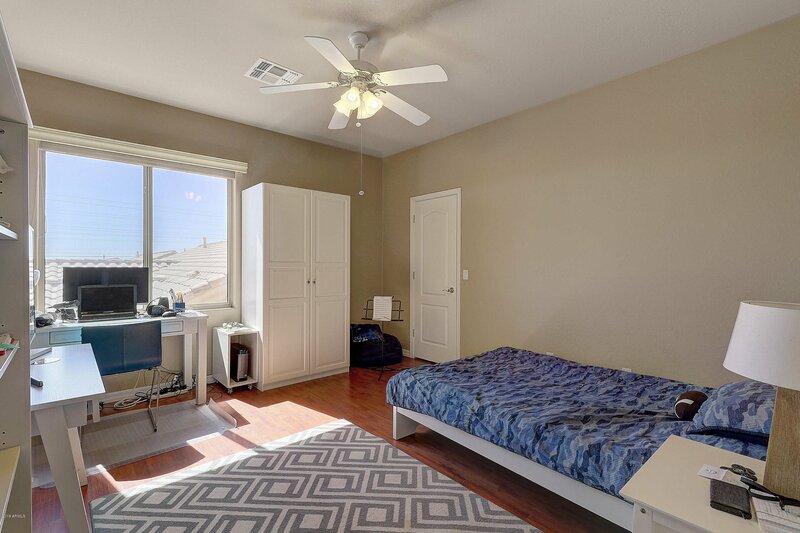 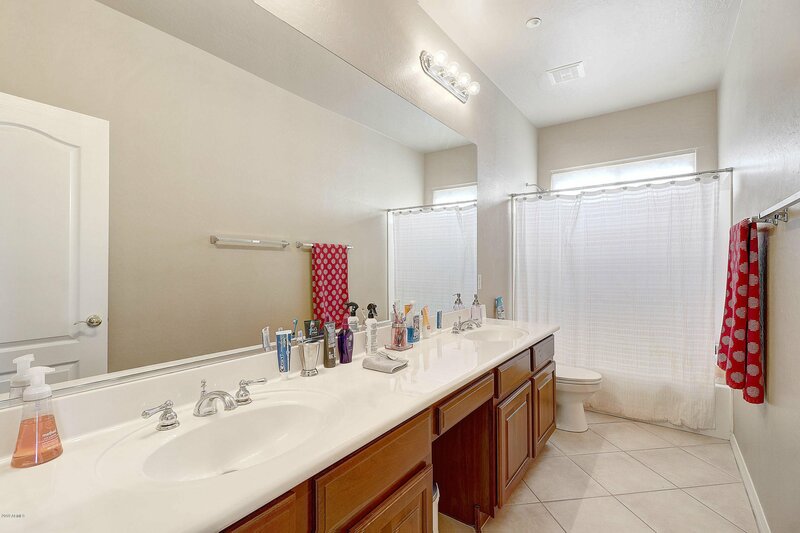 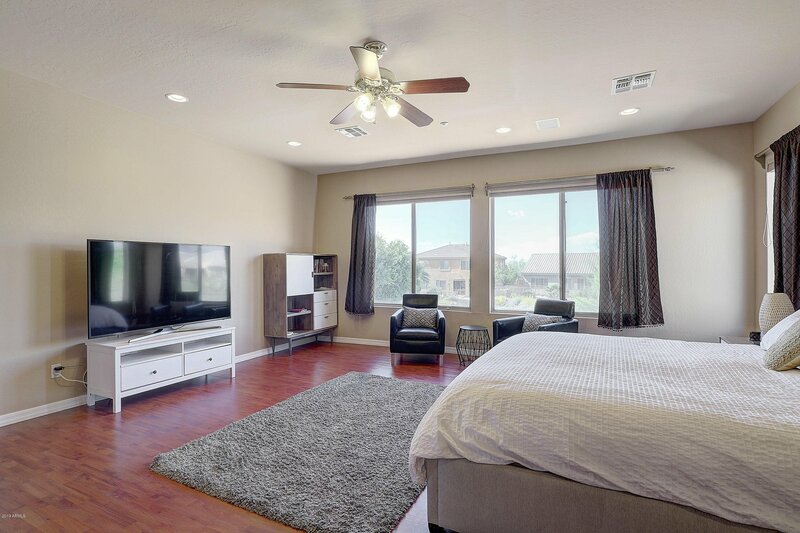 Upstairs are three more bedrooms, a loft/office/game area, and two full baths. 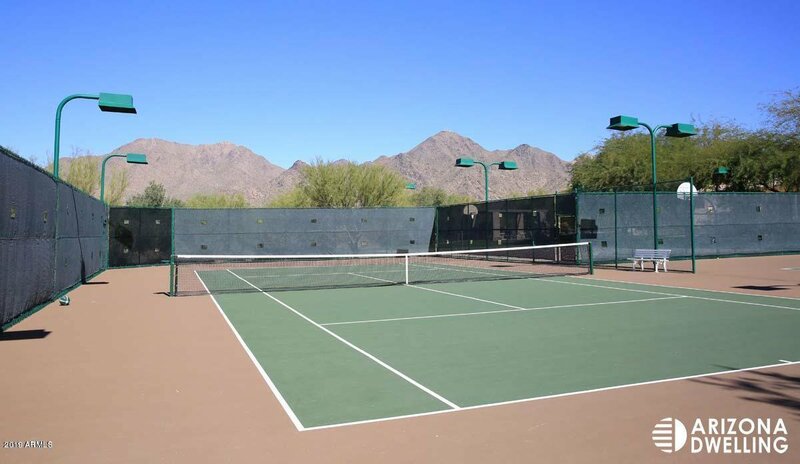 MMR offers recently renovated recreation centers with heated pools, spas, tennis, pickleball, basketball, volleyball, and playgrounds. 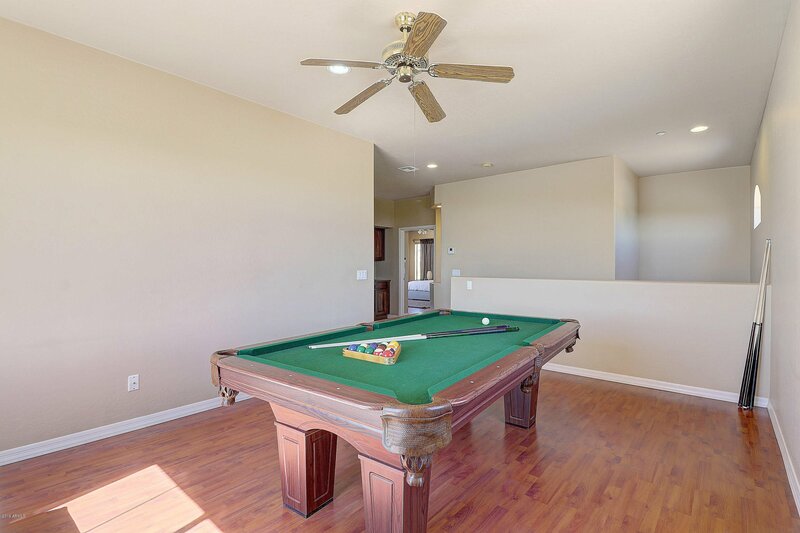 Available for parties too. 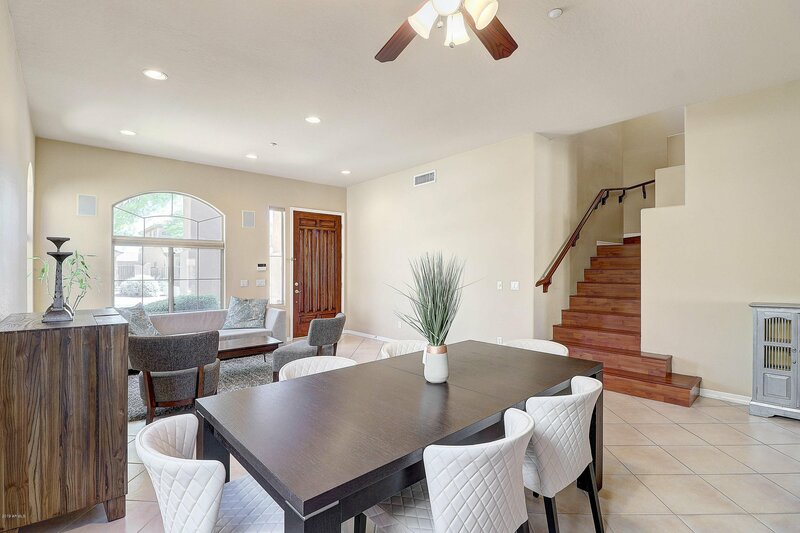 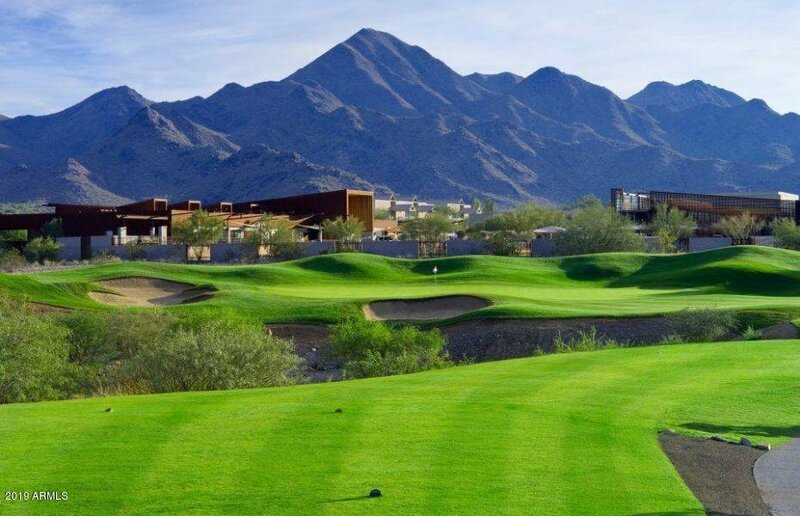 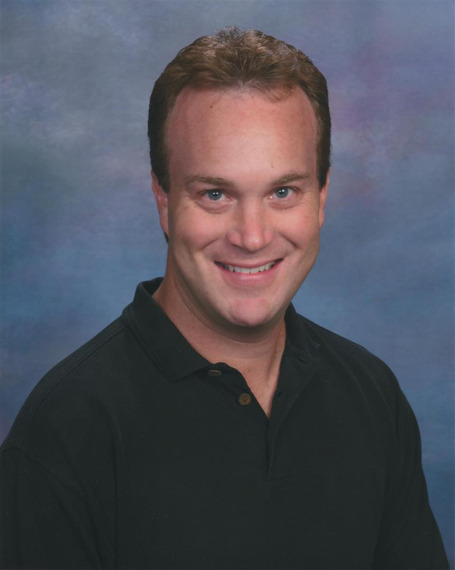 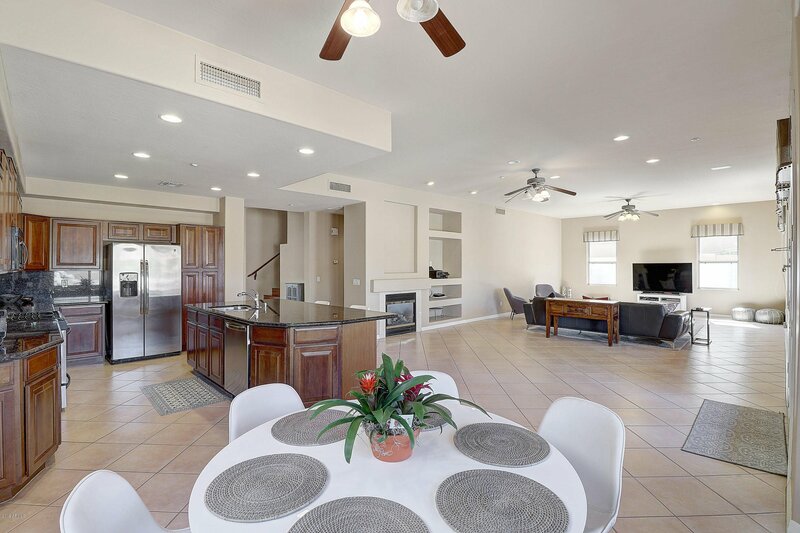 Paved and unpaved trails wander throughout the community, and within walking distance is the McDowell Mountain Golf club, owned by Phil Michelson, with its Mesquite Grill bar/restaurant and stunning golf course views. 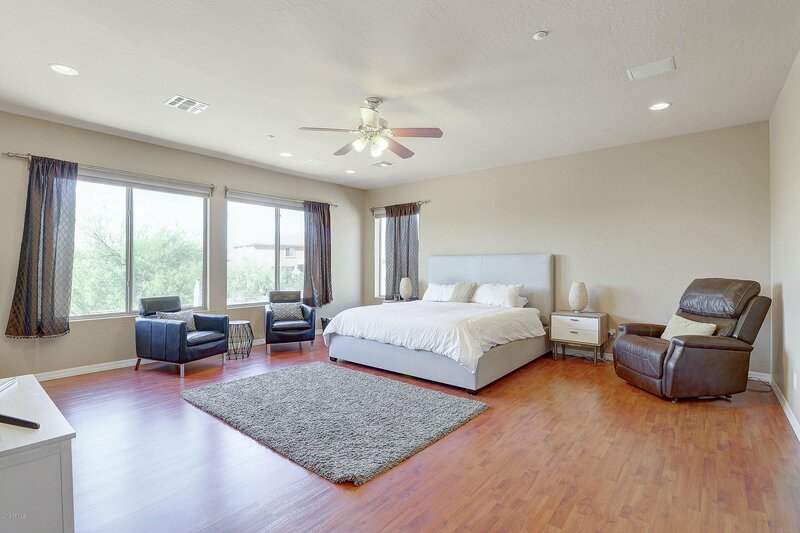 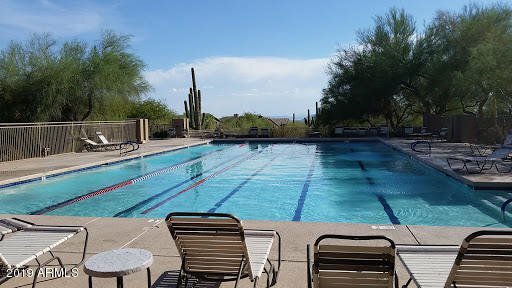 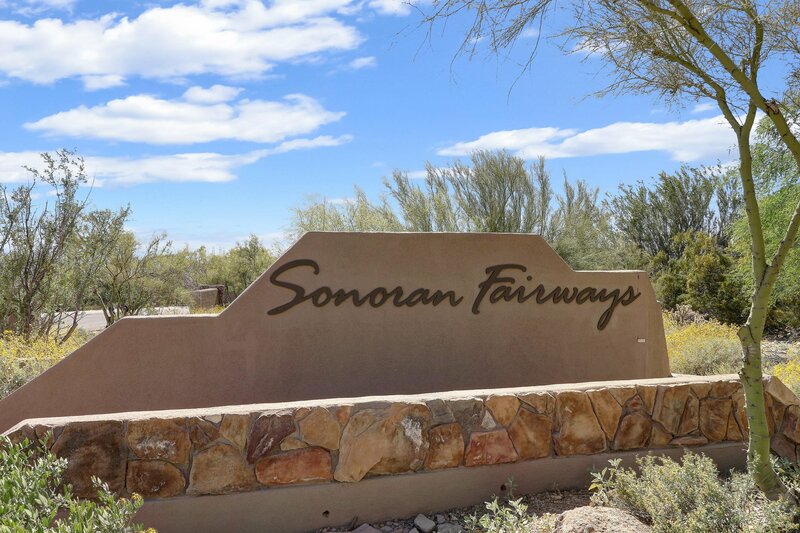 Also nearby are the Gateway trailhead to the McDowell Sonoran Preserve offering hiking, biking, and equestrian trails; the MMR Aquatic and Fitness Center with lazy river, water slide, and skateboard area; and the Arabian Library.